This post is sponsored by Mohawk Flooring. Are you dreaming of new flooring? 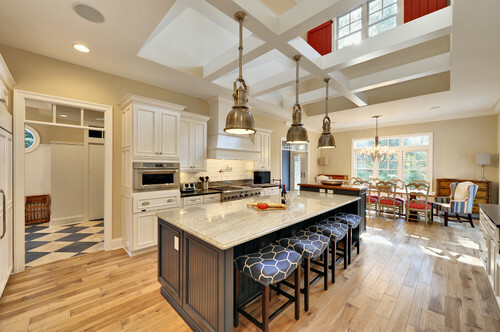 The type of flooring in a house plays such an important role in the overall design and feel of the home. It even impacts many of the decisions we make in decorating and plans for future renovations. Usually we have to live with what flooring is already in our homes (oh, snap!) at least for awhile, but sometimes we actually have the fun opportunity to start from scratch and select flooring that suits our home’s style and our own personal preferences. Kitchen painting and new floors under the paper! I’m so happy that I had the opportunity this year to have new Hickory hardwood floors installed by Mohawk! We replaced old stained carpet and damaged flooring from our remodel. The new flooring transformed how my home feels and how we plan to decorate our rooms. It is pretty exciting (especially for me since I waited several years to renovate anything in my home!). YAY! My final kitchen/family room/entry hardwood floor reveal posts will be coming up this month. Right now my entire kitchen and family room is covered in tape and paper, and my painter has ordered me to stay out for fear I will ruin her lovely work! So, needless to say, no floor reveals yet! 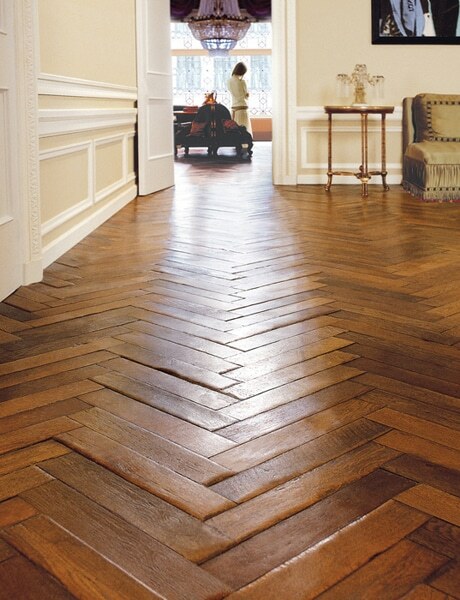 Meanwhile, I wanted to show you some lovely hardwood floor inspiration pictures. 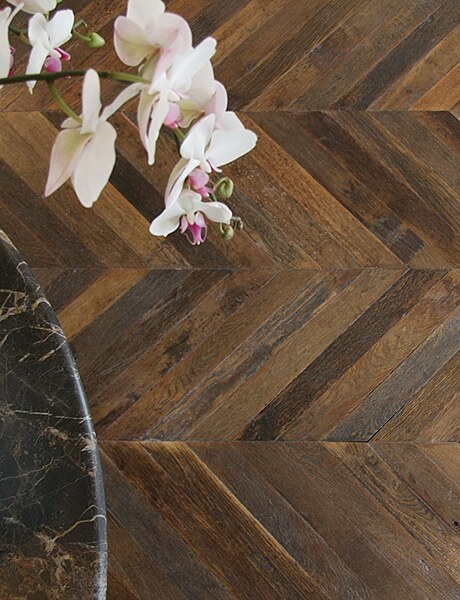 Where would we be without inspiration pictures when we are trying to make a major decision like what new flooring we want for our home? It can be so hard to decide what to choose! Traditional Entry design by Los Angeles General Contractor LuAnn Development, Inc.
For remodels and renovations I’ve been involved in, I always begin by scouring magazines and online sources for inspiration for the look and feel I want to achieve. I start dreaming of details and options and clever ways to get the look I want for my own home. 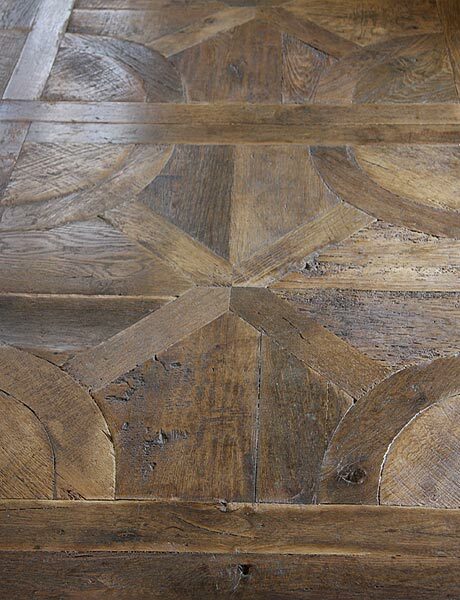 There are so many beautiful types of wood floors. 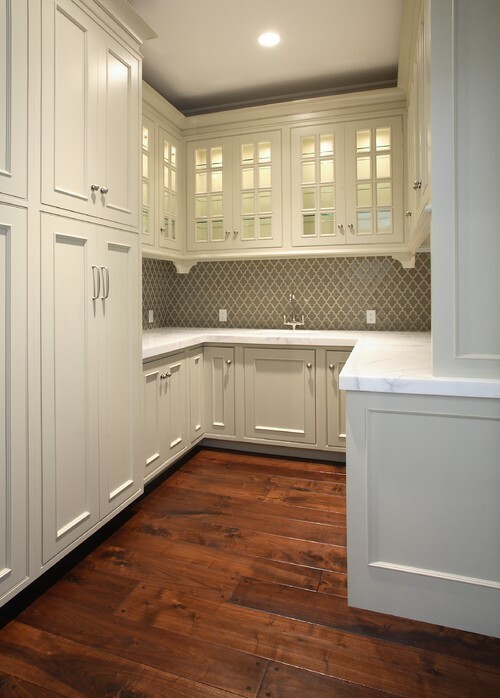 Not only are there gorgeous varieties and grains of wood, but there are so many options of stains, finishes and flooring widths, and almost endless patterns in which wood flooring could be laid to create beautiful custom patterns and designs. In addition to the fun design decisions when choosing wood flooring, you have to consider factors such as your family’s lifestyle, the cost of the details or types of wood you might like, and if you need to choose flooring to compliment existing flooring or trim work or other elements in your home. Fortunately there are usually some ways to narrow down your options! It is definitely worthwhile to have professional help, both in making your decision as well as installation advice and support. It seems like a daunting decision, but choosing new flooring really can be a fun process and very rewarding once you are done! 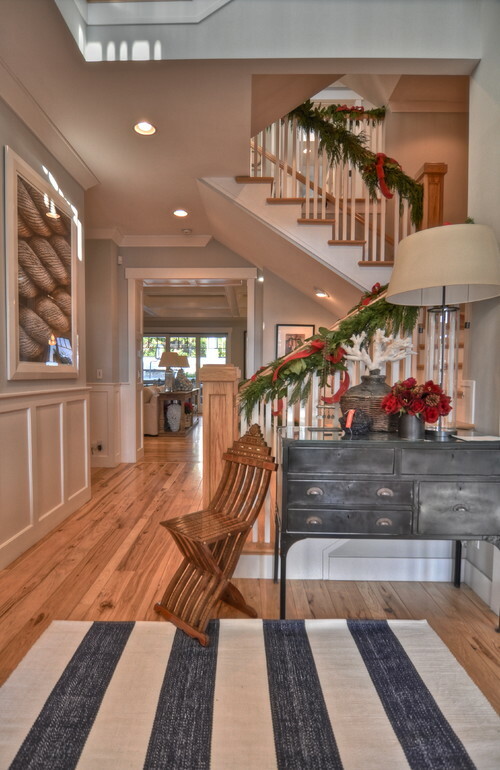 Even if hardwoods are not in your immediate future, it is fun to dream, right? 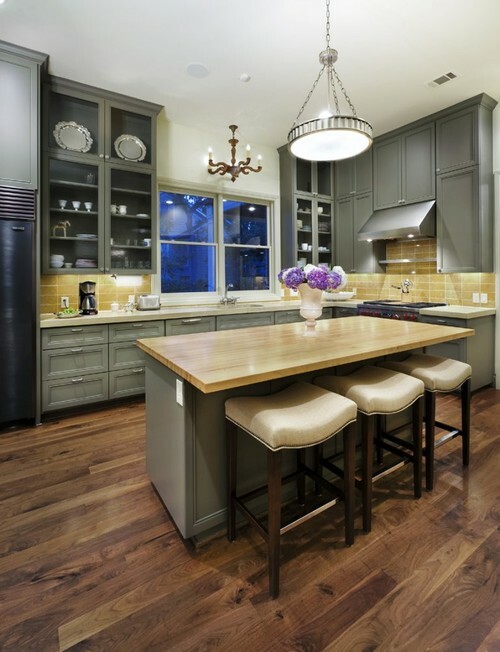 No matter what look you are going for in your home, there is probably a beautiful hardwood flooring for you! I’m thrilled to have partnered with Mohawk on this project! 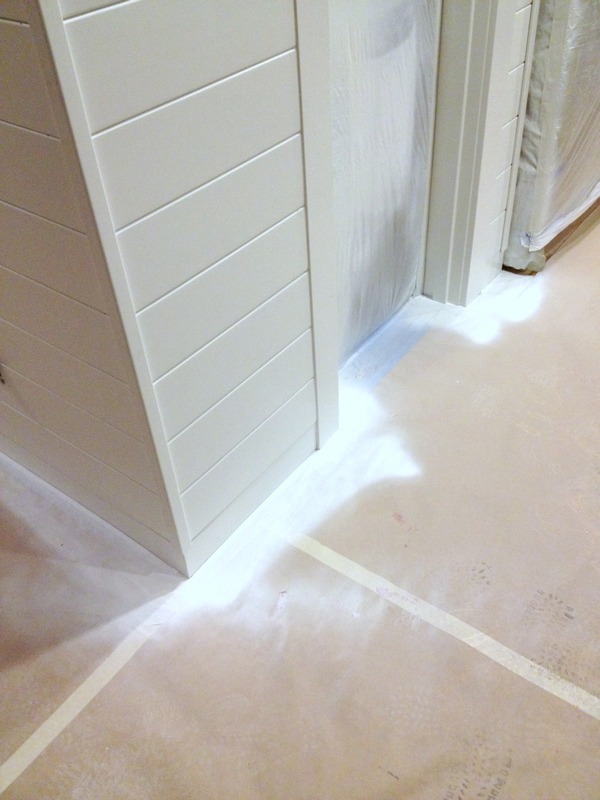 Do you have new flooring projects in your future? Speaking of beautiful home details, I had the opportunity this week with a few other bloggers to peek inside a GORGEOUS new home that was being used as a location for a Ballard Designs catalog shoot! Sometime soon I will have a post up to show you what I was up to this week at Ballard Designs, including pictures of that amazing home and some behind the scenes peeks at our trip! Plus, I have more Christmas inspiration and kitchen updates coming up too! Busy bee, I am! 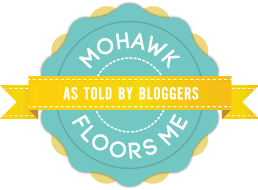 I’m partnering with the “Mohawk Floors Me, as Told by Bloggers” program and received hardwood flooring as a part of the project, but as always, all opinions and experiences are my own.